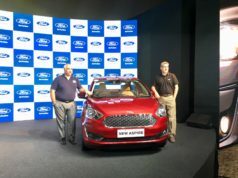 Ford India has been presenting us some really interesting world-class cars for a long time. 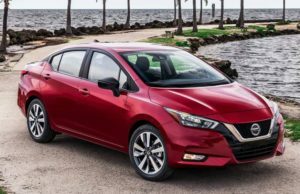 The American automaker has launched a couple of models in 2018 as well. 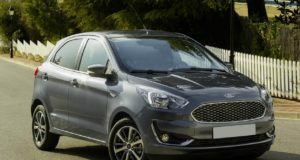 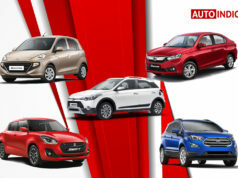 These include the Ford Freestyle, Ford EcoSport facelift and the Ford Aspire facelift. 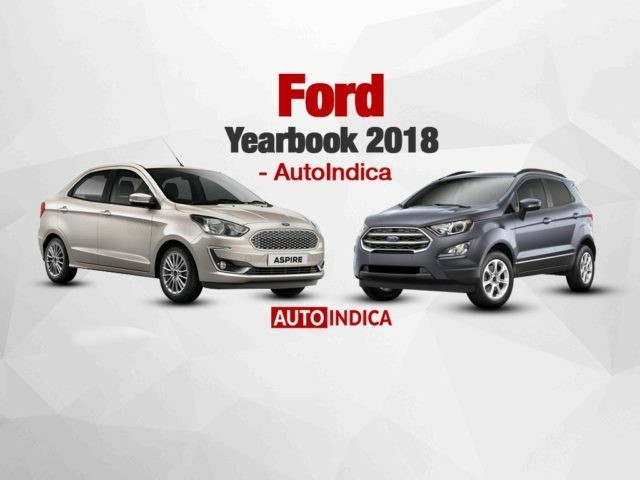 Here, in the Ford Yearbook 2018, we bring you a comprehensive view of the automaker’s activity in 2018. 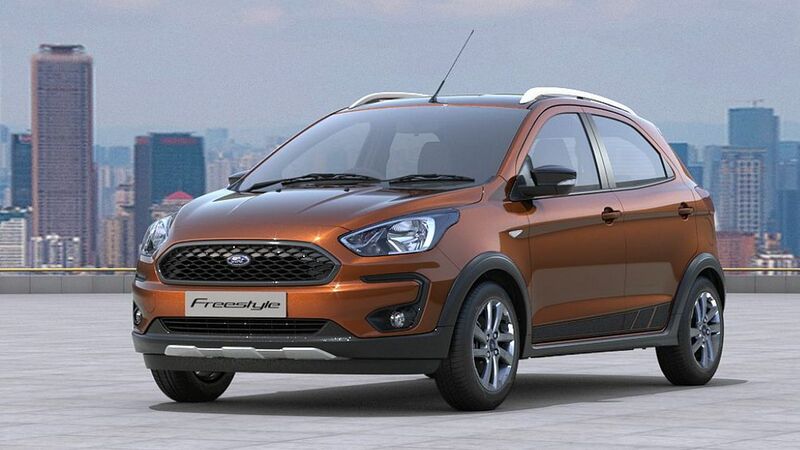 The Ford Freestyle came as the first CUV (Compact Utility Vehicle) of India, as they call it. 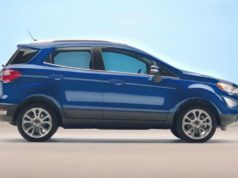 The Ford Freestyle is based on Ford Figo hatchback, but it is capable of mild off-roading. 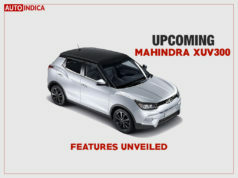 The car is stylish and well equipped with premium features. 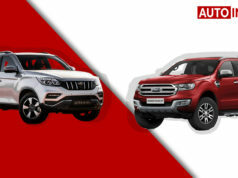 Also, it gets some technologies that help you to go off the road but remember mild off-roading only. 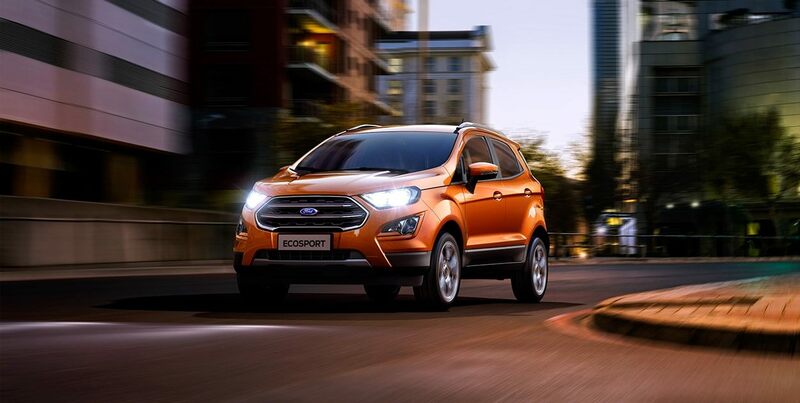 The launch of Ford EcoSport facelift was certainly the high point of the brand’s activity in 2018. 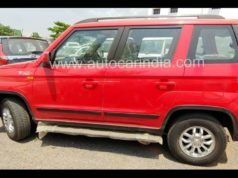 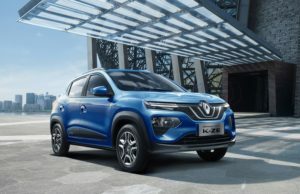 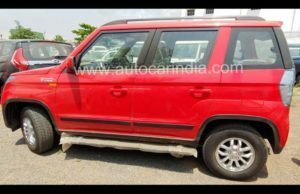 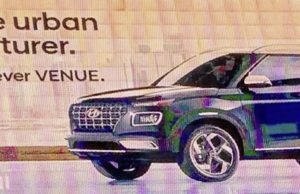 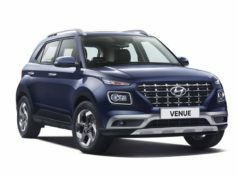 The chunky looking compact SUV came with a major styling revision, new features. 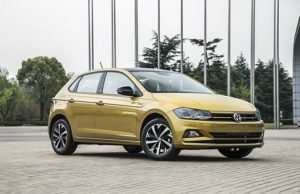 Addition of the dash-top touchscreen infotainment system certainly was the major change in the model. 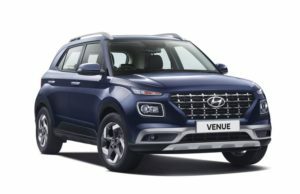 This helped the SUV to be at the same level as its rivals. 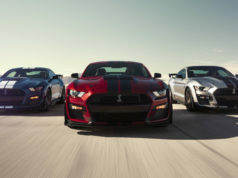 Also, the addition of the new Dragon series engine was a significant update. 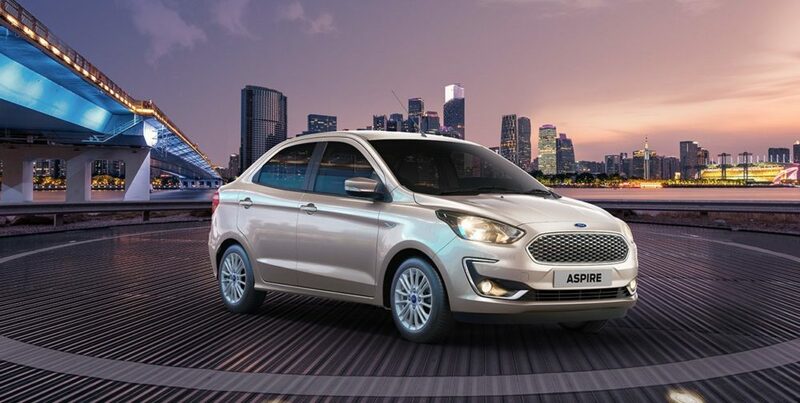 The Ford Aspire facelift too was a refreshing note in the automaker’s India lineup. 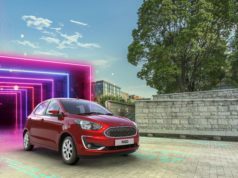 The updated 2018 Ford Aspire came with a new touchscreen infotainment system sourced from Ford Freestyle. 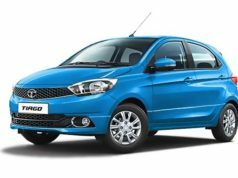 Also, it comes with a restyled front grille and updated bumper as well. 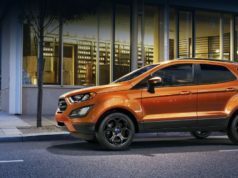 It also borrows the engine from Ford Freestyle. 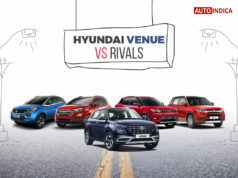 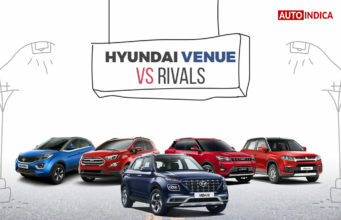 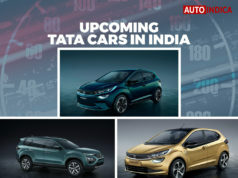 This update helped the compact sedan to be well equipped against its tough rivals like Maruti Suzuki Dzire, Hyundai Xcent. 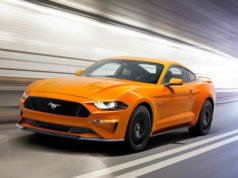 In the coming months, we hope to see the American automaker continue its product launch momentum. 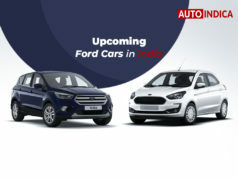 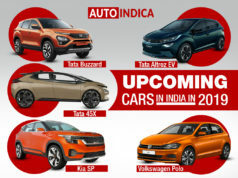 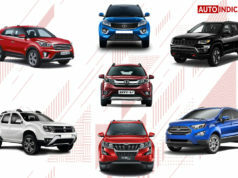 It is expected to bring the Ford Figo facelift and Ford Endeavour facelift in India in 2019. 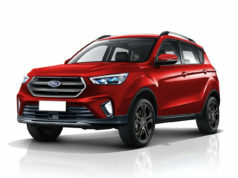 Also, the Ford Kuga SUV too is on the car.